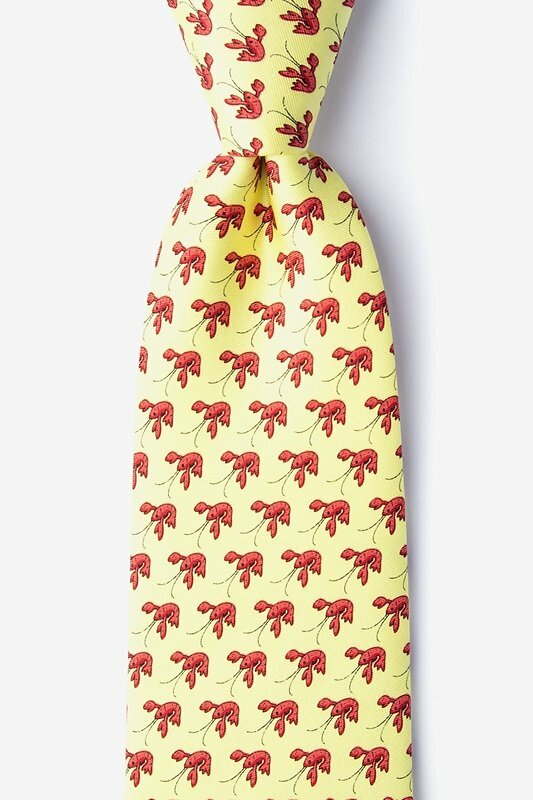 Tie this fun silk tie for the days you're feeling crabby, or when you just want to give your outfit a pinch of personality. 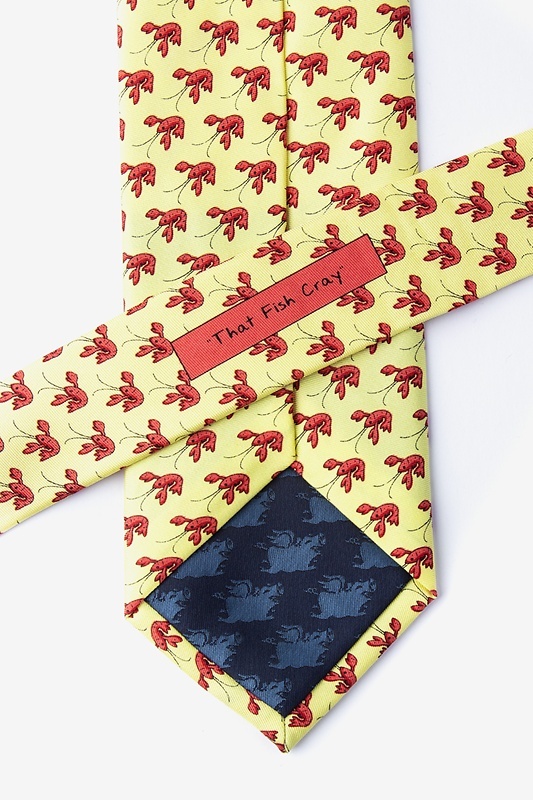 One thing's for sure though — people wi... read more Tie this fun silk tie for the days you're feeling crabby, or when you just want to give your outfit a pinch of personality. 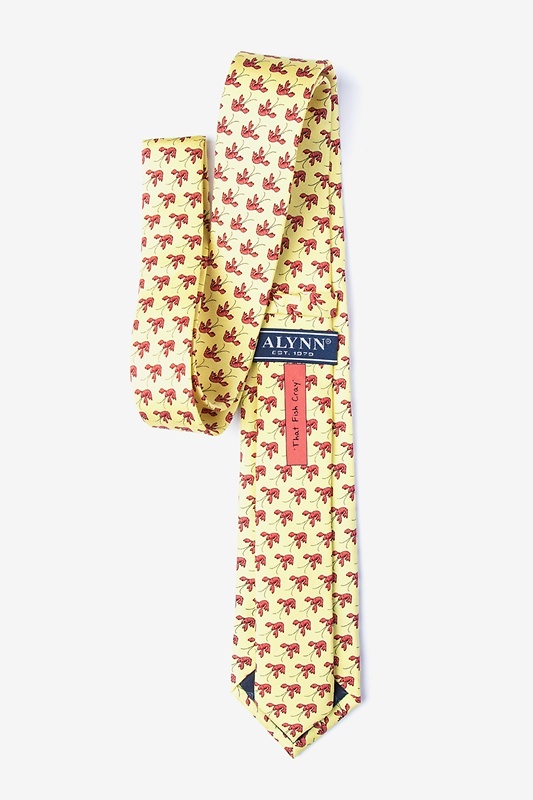 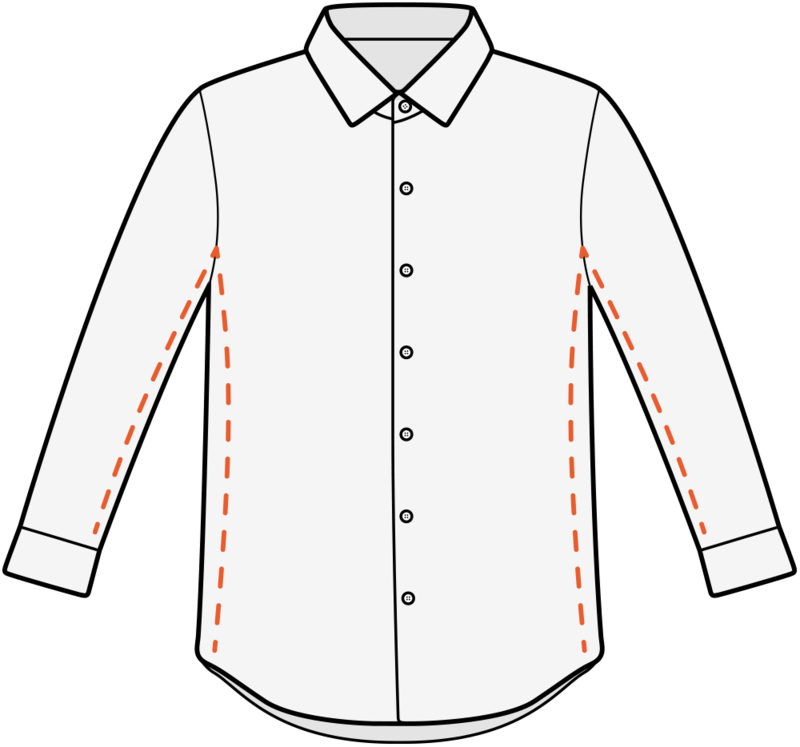 One thing's for sure though — people will go cray when you tie this piece on.